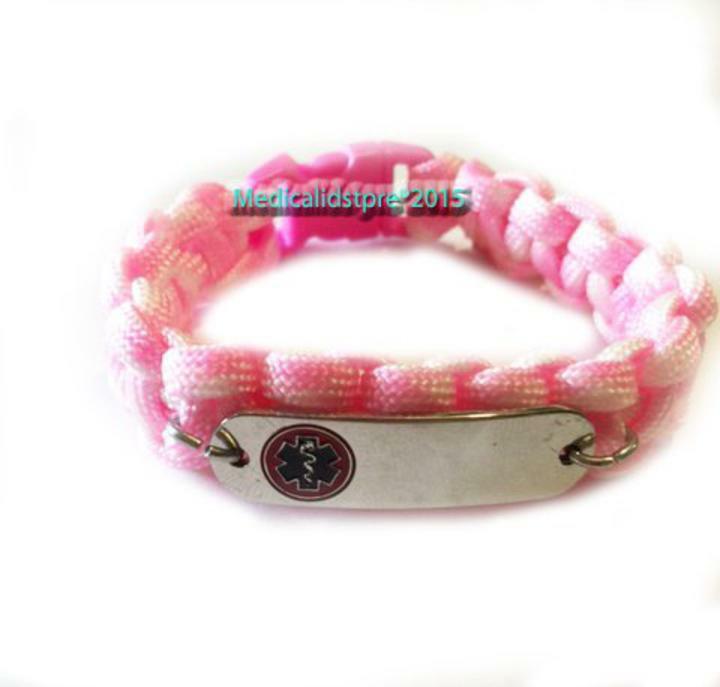 Our light pink and white paracord medical id alert bracelet is great for kids, teens and adults too. 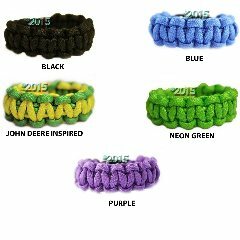 The medical id tag is attached using O rings directly to the paracord medical bracelet, which you can open up to interchange your medical tag to a dofferent paracord band or stainless steel chain. Our custom engraved medical id alert tags are very easy to read and highly visible and engraved in black laser. 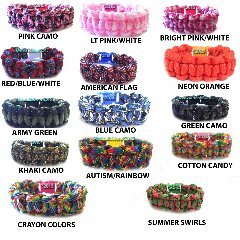 The medical id alert tag is available in several colors. Please select your color emblem below. Engraving is done in black laser ,Non-Allergenic Stainless Steel 4 Lines Available for engraving FRONT & BACK . Please measure wrist snug but not too tight and select size on left. We will adjust to the size selected to a custom and comfortable fit!